Eucalyptus Globulus essential oil ("the usual eucalyptus") is a fresh and stimulating oil with a penetrating scent and strong antiseptic properties. It is widely used to relieve congestion and muscle aches. Eucalyptus essential oil can be used in baths or blended with a carrier oil to use in a chest rub for colds. Using eucalyptus in a vaporizer can help keep air germ-free in order to prevent those colds in the first place. Traditional uses include: deodorant, antiseptic, soothing agent, and skin conditioner. 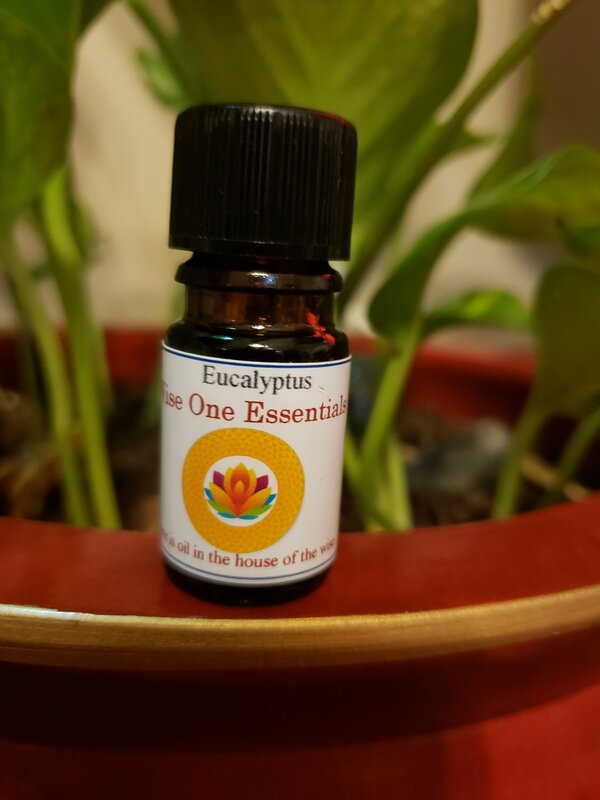 There are many Eucalyptus essential oils, including; Australian Eucalyptus, (E. australina); Lemon Eucalyptus, (E. citriodora); Dives or Broad-Leaved Peppermint, (E. dives); Peppermint Eucalyptus, (E. piperita); Blue Mallee (E. polybractea); Grey peppermint, (E. radiata); Cully Gum, (E. smithii) and more. In addition to Eucalyptus Globulus, we also carry Eucalyptus Citriodora, Eucalyptus Radiata, and Eucalyptus Smithii. Dilute in carrier oil of choice and rub into temples and neck. Alternatively, use this blend in a diffuser or aromatherapy inhaler without diluting!